Two Nest Units are currently available, each of 750 sq ft approximately and of modern construction Includes private parking to the front. Kilmarnock, with a resident population of 46,350 persons at the 2011 census, is the largest settlement in East Ayrshire. 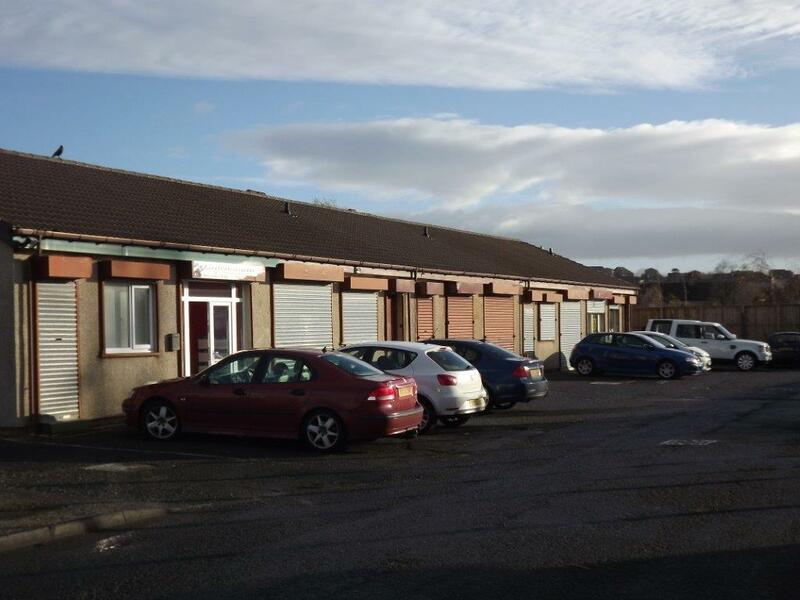 Umberley Road Industrial Estate forms part of Loreny Estate on the south side of the town, accessed from Ayr Road, the principal traffic route into Kilmarnock town centre from the south. Surrounding occupiers in Loreny include Matalan, City Plumbing, Keystone and G4S. Each unit has a purpose built office and toilet together with a workshop area accessed from double doors to the front. Some units have had additional partitioning added by past tenants but where necessary these can be removed. 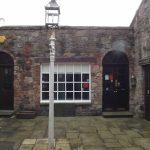 Unit 11 – Rateable Value – £3,300. 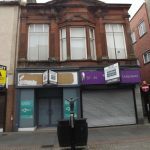 Unit 15 – Rateable Value – £3,300. Private parking is available to the front of each unit. 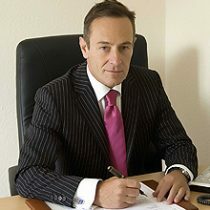 Each property is offered on a full repairing and insuring lease at an initial rent of £5,000 per annum. Early entry is available, subject to conclusion of contract. Each party will be responsible for their own legal fees incurred in this transaction with the tenant meeting costs. For the avoidance of doubt, any figures quoted within these details are exclusive of VAT.